Expect a low-key, drab opening game for the 2018 World Cup. Russian football at possibly its lowest ebb in its entire history, caused partially by the breakup of the old Soviet state. However I fully expect the home side to go through. 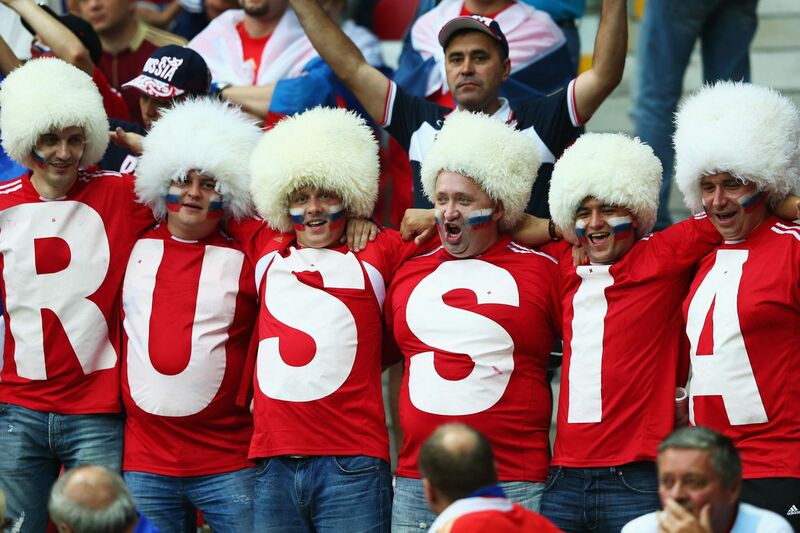 They are a very physical team and although they have got some injury problems, buoyed by a partisan home crowd I think Russia will win. Their physical strength and greater experience will see them through.